ASUS announced the ZenFone Max Plus early last month at CES, saying that the phone would become available in February. 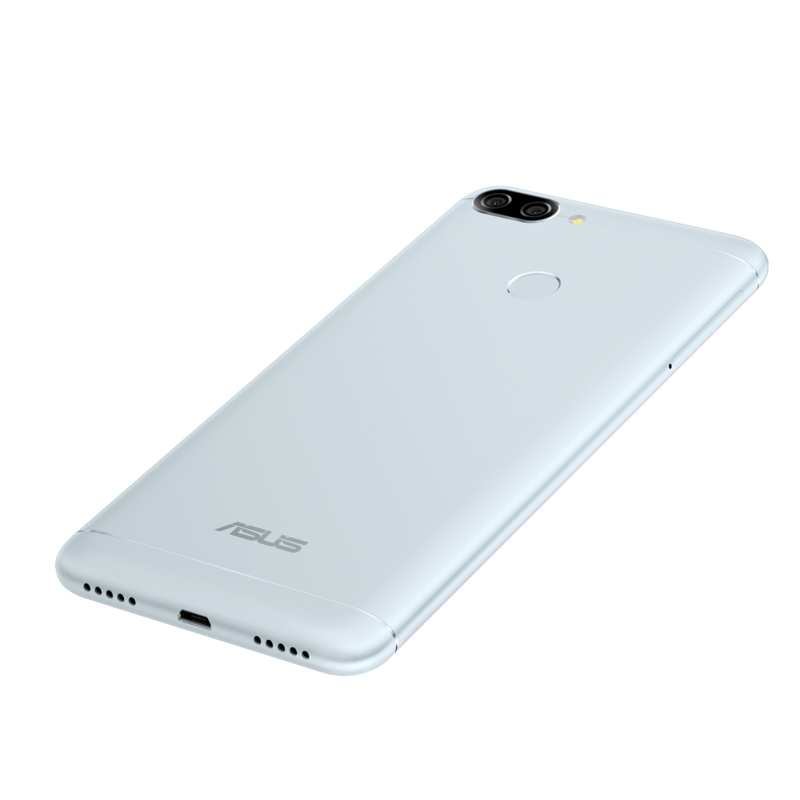 Well, it's the second-last day of February, and ASUS has technically lived up to its word; the ZenFone Max Plus is now available for purchase at a variety of retailers stateside. 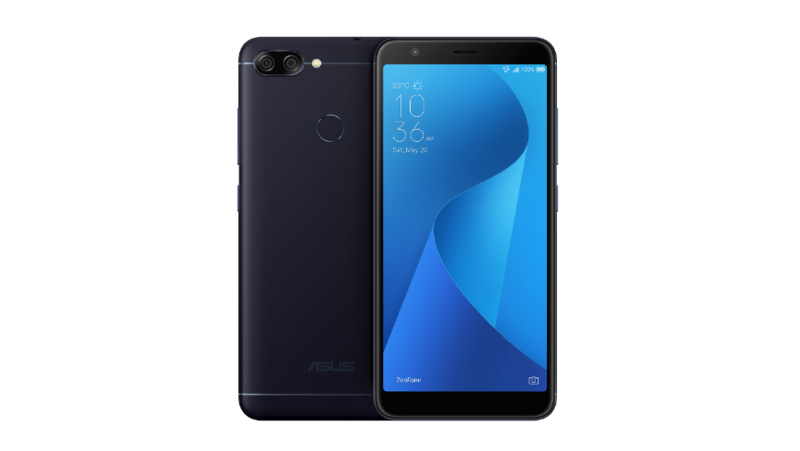 The phone is officially called "ZenFone Max Plus (M1)," but the PR refers to it as "ZenFone Max Plus M1" and retail listings simply call it "ZenFone Max Plus." The M1 appended at the end seems a little useless for a long-enough name, but I digress. 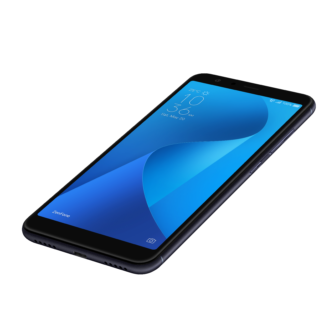 In case you need a refresher on the Max Plus, it sports a 5.7" 1080p display in an 18:9 aspect ratio with 2.5D curved glass, an octa-core MediaTek MT6750T processor, 3GB of RAM, 32GB of storage (earlier reports claimed 4GB/64GB, though there could be a different model for other countries) with microSD expansion, a dual 16MP PixelMaster + 8MP wide-angle rear camera setup, an 8MP front-facing camera, and a sizable 4,130mAh battery. It's a dual-SIM phone, and also apparently the first ZenFone to feature Face Unlock. There will be two colors available for the ZenFone Max Plus: Deepsea Black and Azure Silver. An earlier PR actually claimed that the color would be called Moonlight Black (and that there would be a third color that simply wasn't ever mentioned), but all of the retail listings call it Deepsea Black. The phone will be sold at Amazon, ASUS's online store, B&H, Best Buy, and Newegg, for $229.